Our law firm of Reims does not only follow you in case of dispute, indeed, your lawyer also benefits from skills for the writing of the various contracts inherent to the life of the company (CGV, contracts of employment, uniquedocument of risk prevention, transaction, break negotiated by contracts of employment, internal rules, company agreements.). Regarding law of the construction, the law firm of Reims knew how to develop a considerable experienceto assist and advise you usefully in this type of dispute which presents peculiarities requiring a constant and rigorous supportin every stage of the file (of the judicial expertise up to the definitive judgment). 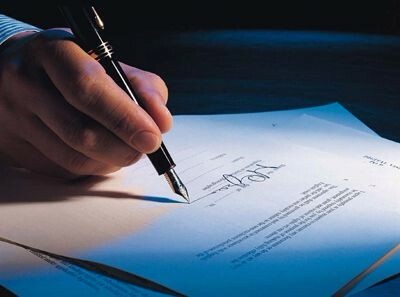 Do not hesitate to ask for more information to our law firm for any affair relative to the contract law and to the law of the responsibility.